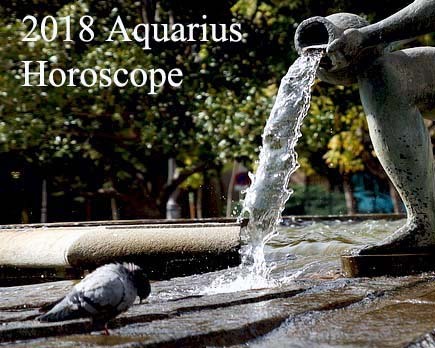 We present you the most famous Aquarius celebrities in politics, cinema, music, sports and other areas. Aquarius is the eleventh astrological sign of the zodiac. The Sun transits this air, fixed sign from January 21st to February 20th. It is a sign ruled by Uranus, planet associated with unconventional ideas, discoveries, inventions and revolutions. Uranus governs genius, freedom and originality, societies, clubs, sudden and unexpected changes. Those born under this sign usually are friendly, humanitarian, inventive, independent and unpredictable. Share the post "Famous Aquarius in Politics, Cinema, Music and Sports"